What Is Down Syndrome Awareness and Why Is It Important? In 2001, my life was forever changed. That’s when my first child was born. I will never forget it. I was with my wife as she labored for over 24 hours, and then there is this beautiful baby girl. I wept. I did not expect tears, but I was so overwhelmed by this beautiful creature that I instantly loved more than anything else in the world. She was perfect. She was gorgeous. And she had Down syndrome. I knew what that meant. My wife and I both had a lot of experience working with people with special needs. She spent her summers as the women’s director at a camp for children with special needs and was the attendant for a fellow student that was wheelchair bound while in college. A person with with Down syndrome may have all of these or only a few - each individual is unique and will possess different characteristics. Why is Down Syndrome Awareness Important? Most people only know that individuals with Down syndrome look slightly different than the rest of us. They know little about the challenges, differences, and abilities of people with Down syndrome. They can, without meaning to, say hurtful or insensitive things about people with Down syndrome, or avoid them altogether. 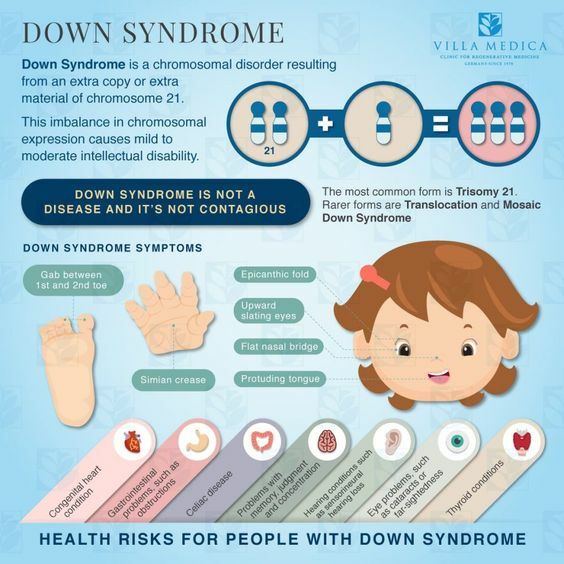 It’s important to note that Down syndrome is not a disease. It is a syndrome or a condition, which means it is inappropriate to say that someone “suffers from” or is “afflicted with” Down syndrome. People simply have Down syndrome. The short answer is that we still do not know. The only thing that scientists have been able to determine is that the chances of having a baby increase from 1 in 700 to 1 in 100 once a woman is over 35-years old. Trisomy 21: About 95% of people with Down syndrome have Trisomy 21. With this type of Down syndrome, each cell in the body has 3 separate copies of chromosome 21 instead of the usual 2 copies. Translocation Down syndrome: Occurs in about 3% of cases. 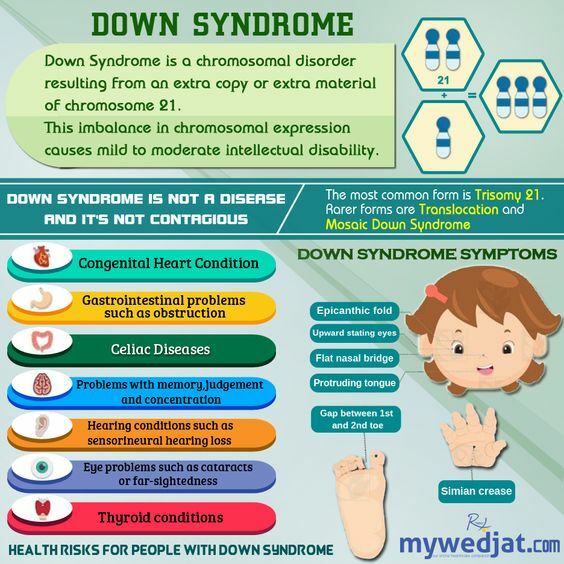 An extra part or a whole extra chromosome 21 is present, but is attached, or translocated, to a different chromosome. .
Mosaic Down syndrome: This type affects about 2% of the people with Down syndrome. For children with this type, some of their cells have 3 copies of chromosome 21, but other cells have only the two copies. They may exhibit the same features with the others, but some features may be fewer. Mental health and emotional problems. Thankfully, most of these can be treated throughout their lifetimes through medication, surgery, or other hospital interventions. No matter the case, make sure to contact your doctor to see how the health problems that affect you or your loved one can be treated. Can People with Down Syndrome be Active Members in Their Community? Despite the challenges they face on a day-to-day basis, people with Down syndrome live full, happy, and productive lives. Nowadays, most graduate from high school and many even go to college. They live independently, are productive, and even find love. In addition, many employers have learned that people with Down syndrome make loyal and enjoyable employees. In addition, words are important, and the way that we talk about people with Down syndrome is vital to improving how they are received and treated by society. The archaic word retarded should never be used to describe a person, regardless of their disability. Do not let your friends, co-workers, or family members use this word unchallenged, even in jest. It is not funny, and is never appropriate. Like everyone else, if you invest in someone, they invest in you. People with Down syndrome can flourish just like any other person. 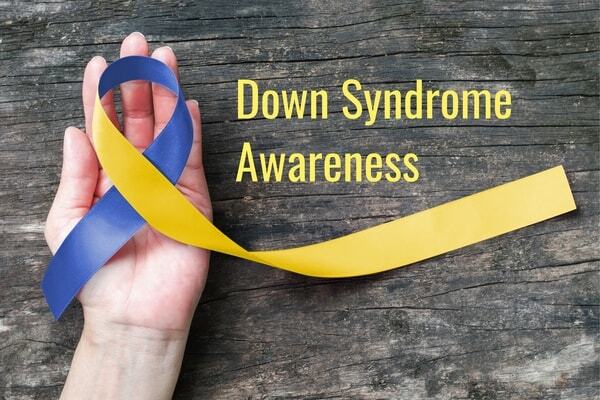 Thankfully, there are many, many ways to raise awareness for Down syndrome. 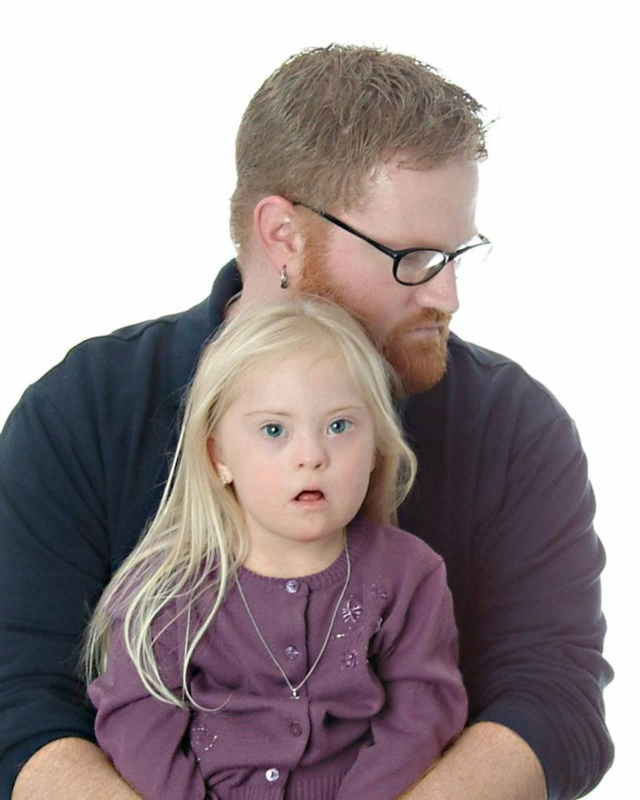 In the past, and sometimes even now, parents that hear the news that their child has Down syndrome become frightened. Some parents mourn the loss of what their parenting could’ve been. It’s important to remember, however, that just because your child has Down syndrome does not mean a future of hospitals, institutions, or social isolation. They have potential, and they have purpose. These groups may include: new parent support and education, family meetings, sibling and grandparent support, recreational activities, libraries, helplines, regional conferences, partnerships with clinics, training for medical professionals, and Advocacy/Buddy Walks. In summation, you won’t be without help. 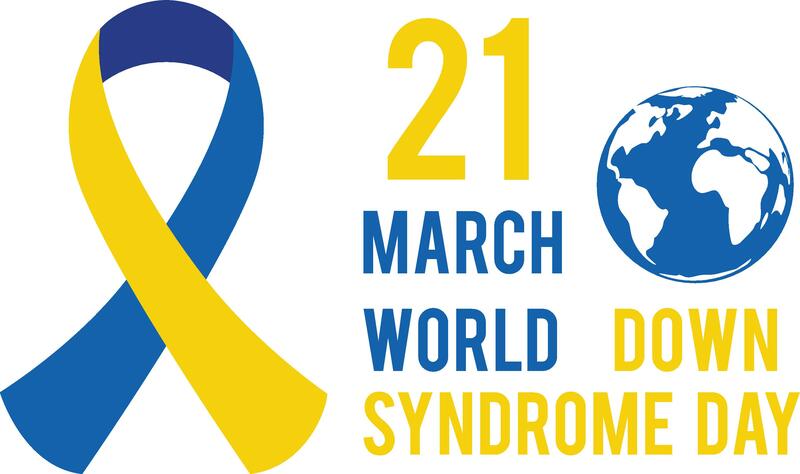 Also, don’t forget to celebrate March 21st, World Down Syndrome Day, and October, Down Syndrome Awareness Month. You can attend a local event leading up to March 21st, and you can participate in BUDDY WALK in October, a program introduced by NDSS that promotes acceptance of children with Down syndrome through walking. If you are a new parent of a child with Down syndrome, consider just attending one of these events with your child. You will meet other parents that can be a valuable lifeline and resource when you feel overwhelmed and alone. Your participation is only limited by your imagination. Whether you’re walking, educating yourself, or simply a parent, you aren’t without resources and you definitely aren’t alone. We are here as a resource for you as well, no matter if you’re a parent, an educator, or an advisor. Or you just simply want to learn. Just remember to breathe, and know that awareness starts with you.